Can summer be here already? It’s our busiest time at Cheshire Library – sign up now & don’t miss out on the terrific programs we have lined up. See our June Event Calendar for more! Imagine what it would be like to visualize what you wanted to achieve and then use that visualization to make it happen. Could it really be that simple? How often do you “wish” for things to be different? Vision Boards Help Provide Clarity — By placing your images on a board, you create a bridge between the thoughts in your mind to something tangible-a format you can see and feel. 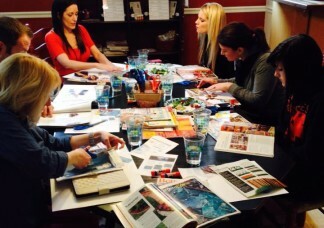 Composing a clear, vivid vision board is an important step in making your goals and dreams a reality. Certified Life Coach Fiona Bain will show us how to create our own Vision Boards. Registration is required. In Part 1, we will introduce you to the Internet and explain the basic elements of a Web page. Learn about Web browsers and how to access different web pages, identify hyperlinks and navigate web pages using the back, forward and refresh buttons. 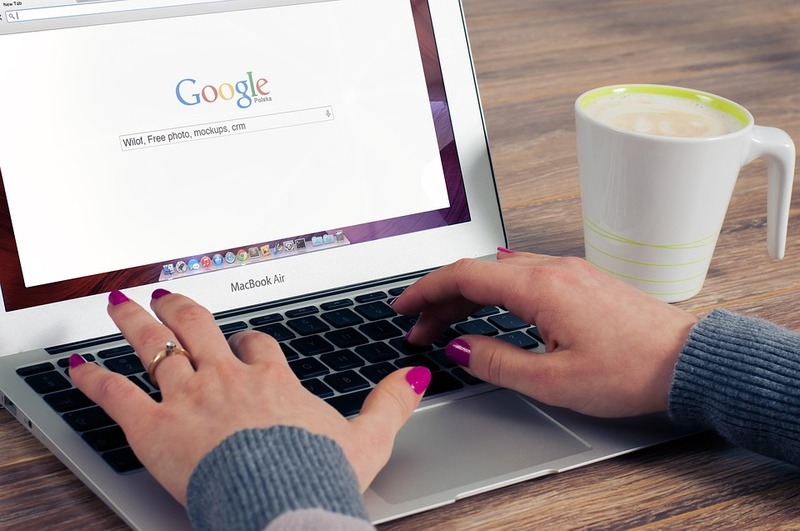 In Part 2, you will learn how to find information on the Web and how to use search engines. Learn how to mark a web site as a Favorite and how to print an entire web page, or a part of a web page using print preview option. Registration is required. With so many ways to book travel how do you know the best? What is the difference between booking with a traditional travel agency, an online travel agency or the supplier directly? With over 30 years of travel industry experience, Katie Relkin is the founder of JourneyBusters.com, a consumer friendly travel education company. 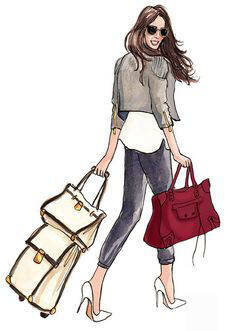 She will share a wealth of travel tips in this program. Registration is required. Since the 1980s when near death experiences became part of the public consciousness, they have held endless attractions for people. Why do they resonate so powerful within us? Join Dr. Matthew Raider, hear the latest medical research and discover a simple, natural way to connect with the inner light talked about by those who’ve experienced an NDE. 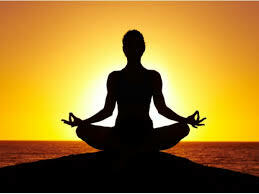 Through a simple time-honored method of meditation, you can explore those realms of peace within you. Registration is required. Join us for your one stop shop to acquire* or renew your passport. Please direct all questions regarding Passports to the The National Passport information line at 1-877-487-2778 or visit Travel.State.Gov. This service provided by the United States Postal Service. 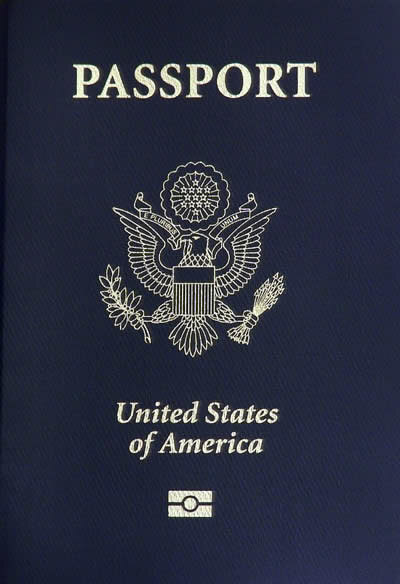 *Please be advised to receive your completed passport by mail can take several weeks. Please see Travel.State.Gov for more information. 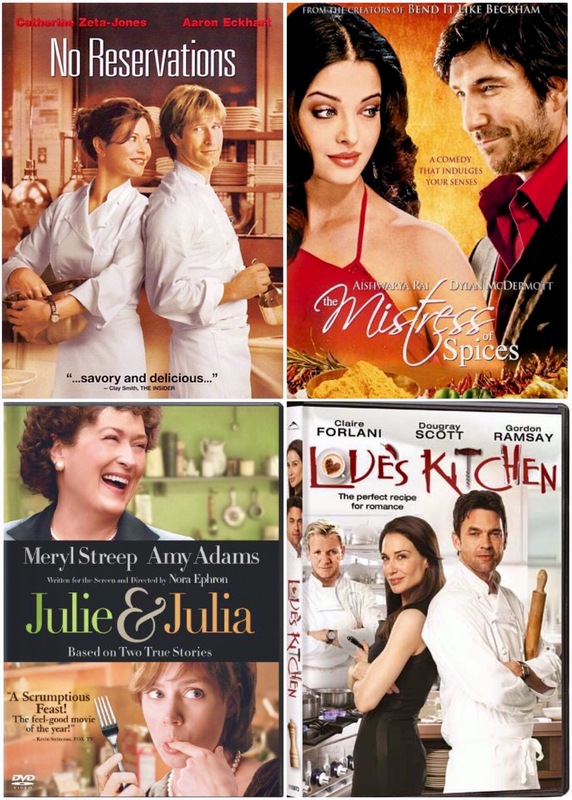 Take a tasty tour around the globe with movies associated with international snacks. Please register individually for each movie. 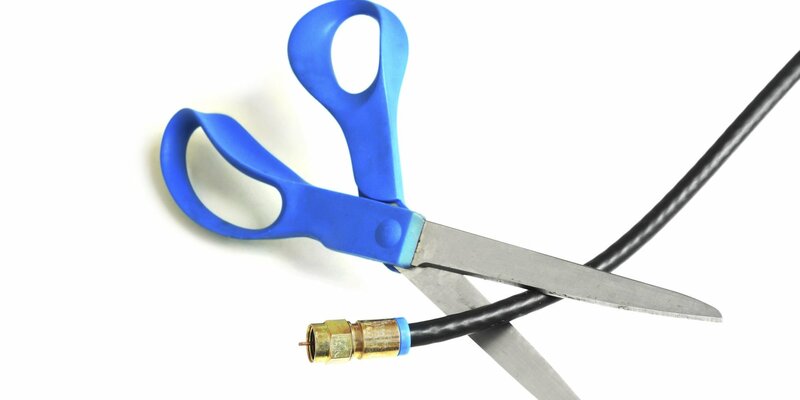 This seminar presented by James Gifford will discuss how cable customers can get rid of high-priced cable services. Learn how to switch to options that give better entertainment value and review phone service choices at much lower costs, even if you’re not a tech whiz. Registration is required. Join us as we discuss simple, effective ways to get your child ready to use words. This workshop will utilize the best practices from You Make the Difference in Helping Your Child Learn, published by the Hanen Centre. Books will be available for checkout at the end of the program. We’ll go over ways you can incorporate the practices into playtime, reading time, and everyday activities. Dinner and childcare will be provided. Best suited for parents/caregivers of children ages birth to 3. Registration required. Registration is open to all Cheshire residents starting May 15. Non-residents may register starting June 20. Come learn how to keep your brain fit. Studies show that those who engage in regular cognitive activities (such as attending educational seminars, discussion groups or learning a new language) had higher levels of brain functioning and lower rates of Alzheimer’s disease, dementia and other forms of cognitive impairment. The brain is a muscle like any other and benefits from regular exercise. Light refreshments will be served. Please register early. Get ready for a solo travel adventure! 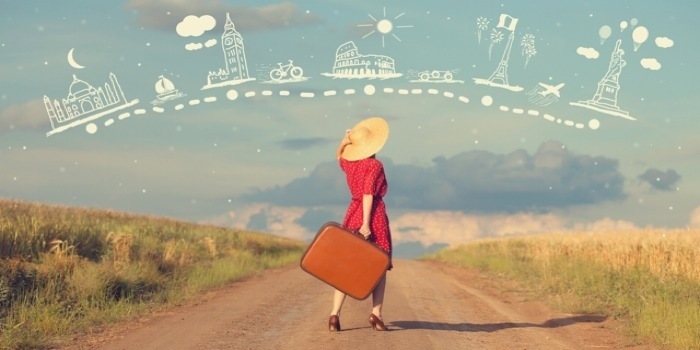 More and more people are heading out on trips alone and they aren’t just singles. Whether you are an experienced solo traveler or new to solo travel, join Travel Artisan Nina Lesiga for an evening of fresh ideas on how to achieve vibrant, authentic and fun experiences. Registration is required. Facilitator: Dr. Jian Cao, Associate Research Scientist, Yale University. Co-developer of a Gene-Editing Toolbox. 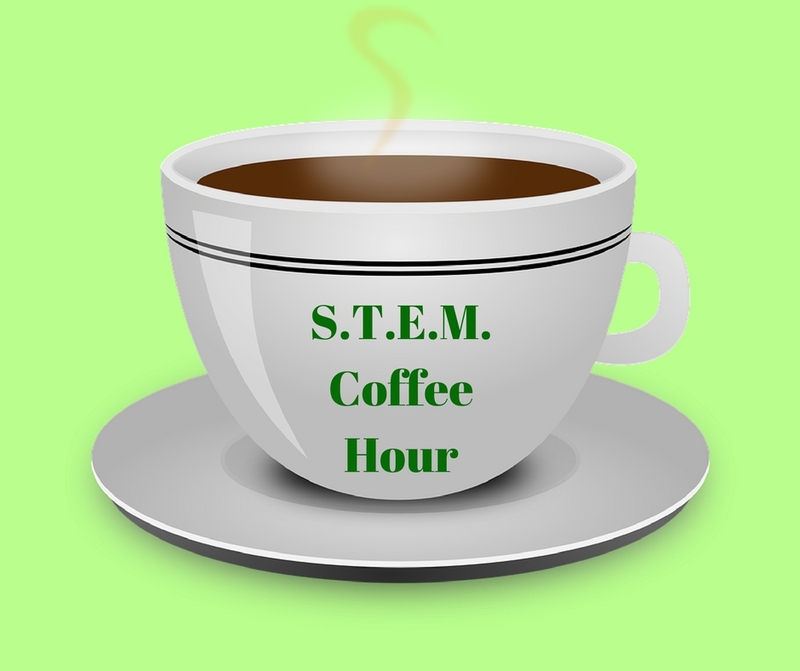 STEM Coffee Hours are designed for adults who are interested in learning more about a particular science, technology, engineering, and math (STEM) topic. The general format is an informative presentation followed by group discussion. Please register HERE (password CheshireSTEM). This is an eight-session workshop for parents who are looking to learn how to develop relationships with their children based upon mutual respect, personal responsibility, and problem-solving skills for successful living. Come work with other parents finding practical solutions to children’s most challenging behaviors. Open to parents with children ages birth to 5 years old. Free childcare provided. This program meets 8 times: June 26, July 3, 10, 17, 24, 31, August 7 and 14. You only need to register once to attend all 8 sessions. Registration required. This program is open to Cheshire residents to register starting May 22 all others may register starting June 23 if space is available. Play: The Ribbles Build a Residence. Soon after their lovely insect nuptuals Mr. and Mrs. Ribble are expecting a baby Ribblet, and they need a new home for their family! Mr. Ribble wants a to go big with a four grasshopper garage, but Mrs. Ribble convinces him to build a dream home that is more environmentally and neighborhood friendly. Best for ages 4+, No registration required. Join us for our adult and children’s summer reading kickoff. The library will be opening at 5:30 pm to host events for children, families, and adults. At 7:00 pm the Lost Acres String Band will be performing. Bring a picnic or purchase pizza (from Cheshire Pizza and Ale) and drinks from our Friends of the Library. All ages welcome, no registration required. Way back when, when actors were still called entertainers, Hollywood stars were multi-talented individuals who sang, danced, and acted well – your Shirley Temples, Judy Garlands, Gene Kellys, and so many more. Studios knew they could not only rake in money off the films, but a Christmas album was a sure winner, and possibly even a touring performance. Today, most actors are carefully pigeon-holed into one role, and there are very few “entertainers” who can successfully cross bridges in the industry. Some actors are talented musicians – Hugh Laurie plays a mean jazz piano, and Charo – yes, Charo the cuchi cuchi girl – was, at least at one point, one of the top three flamenco guitarists in the world. You have to see it to believe it: https://www.youtube.com/watch?v=XmNPXqG6ovg. Some comedians are excellent dramatists – Robin Williams for one. But some agents push actors with no talent into music, with embarrassing results. Ever listen to Clint Eastwood sing? Or William Shatner? Save yourself, and don’t Google Hulk Hogan singing. But every now and then you hit the jackpot, and Kiefer Sutherland is one of them. Yes, That Kiefer Sutherland, whether killing as a vampire or saving people in under 24 hours, the Kiefer Sutherland whose father runs Pan Em and praises orange juice, second-generation Hollywood. The man can Sing. Sutherland’s debut album is called Down in a Hole, and although it’s labeled country (and the steel guitars on a few tracks clinch it), the album is the closest thing I’ve heard in ages that resembles good old-fashioned rock and roll, the kind you can’t find on the radio anymore. Do NOT disregard the album because you don’t like country – it is well worth a listen. Sutherland has a rough and ready voice, Joe Cocker after four packs of unfiltered Camels – no polished music-school certificates here. My favorite, I think, is “Going Home,” which has that glorious old rock feel. “Shirley Jean” is a tear-jerker, but almost more folk than country, not out of place in a Pete Seeger repertoire. “Not Enough Whiskey” isn’t my favorite, but it has a sweet rolling beat that just won’t let go. “I’ll Do Anything” is probably the most “country” song, steel strings twanging and pearl snaps shining. “All She Wrote” sounds like it was a track that didn’t make the final cut of a Sons of Anarchy album – you can almost hear the leather creaking. Not too many singers/bands are successful at crossing the country/ rock line – The Eagles are probably the best example, maybe the Allman Brothers, with some singers – Dolly Parton (9 to 5), Kenny Rogers (The Gambler), Glen Campbell (Southern Nights, Rhinestone Cowboy), and Shania Twain kicking occasional songs onto both country and pop charts at once. Kiefer Sutherland is another to watch – and the fact he has a severe hearing loss makes it all the more amazing. This is his debut album, and I cannot wait for the next one. I’ve tutored many seniors in using technology, and our sessions typically begin the same way. The student announces, “I’m no good with computers! I’m computer illiterate. I can’t learn this stuff.” I then disagree and say anyone can learn technology, no matter their age, and in fact, everyone should learn. Just because you didn’t grow up with internet and touch screens doesn’t mean you can’t learn how to use them. We all have to start somewhere. Once you begin learning, you’ll be very glad you did. From email and social media to advanced topics in file management—seniors are embracing tech as they see the value it can bring to their lives. The next time you feel like saying, “I don’t use computers” or “I have no use for a tablet” consider this list of reasons to start learning tech today! You can bring the world to you. As we age, our mobility is sometimes restricted. Some seniors no longer drive, and others have health issues impeding their ability to go where they wish. Technology can even the playing field by bringing the entire world to your doorstep. You can keep up-to-date on news and current events through online media. You can research the latest information on topics from medical conditions to travel to cooking to gardening—the sky’s the limit. You can stay in touch with friends and family through social media, messages, and email. Apps like Skype, FaceTime, and other video chat applications allow you to actually see and talk with friends and loved ones who may live far away. You can stimulate your brain with hundreds of thousands of games. Many seniors especially enjoy Words with Friends, a form of Scrabble, that lets you play against people all over the world. You can buy clothes, prescription eyeglasses, medical supplies, laundry detergent, olive oil, cat food—anything you can think of, and usually with free shipping to your doorstep. You can even order perishable groceries through services like Stop & Shop’s PeaPod and ShopRite from Home and arrange a day and time for them to be delivered. And most important to us libraries — You can READ! Tablets like iPads and Kindles and e-readers are wonderful for those seniors who enjoy reading but struggle with aging eyes. Book text can be made larger and brighter allowing a more comfortable reading experience. E-readers are also very light. The newest Kindle is only 6.3 oz, much lighter than a standard hardcover book. Thousands of titles are available right now for FREE through your local library. Are you ready to start learning? No excuses!